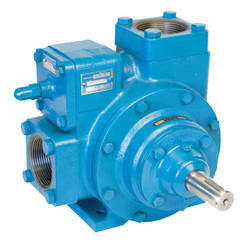 Manufacturer of a wide range of products which include sliding vane pump. High Efficiency Sliding Vane Technology. Suitable for LPG, CO2,Liquid Ammonia. Prompt After Sales, Service and Spares.